All NIXON SQUARE homes currently listed for sale in Phoenix as of 04/19/2019 are shown below. You can change the search criteria at any time by pressing the 'Change Search' button below. "Welcome Home! 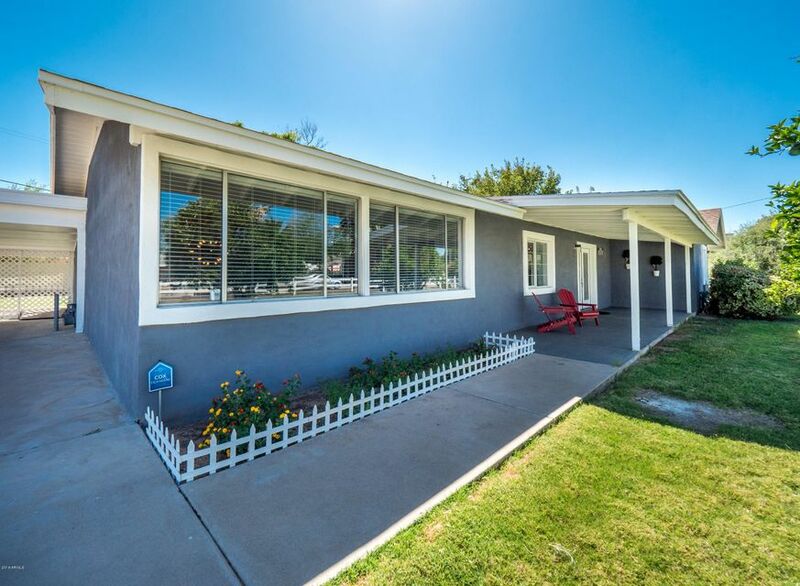 To this charming 1/2 acre Central Phoenix Gem. Huge lot for pool or tennis court. The entire home has been professionally remodeled , located in one of Phoenix most popular areas, with massive restaurant expansion, unlimited shopping, hiking and just minutes from Biltmore, close Hwy 51. Don't miss out this great location !!!" "Nixon Square is the epitome of Central Phoenix Charm. With Sprawling Ranch Homes, huge lots, green lawns, mature trees, bike riding to the trendy local restaurants and shops minutes away. 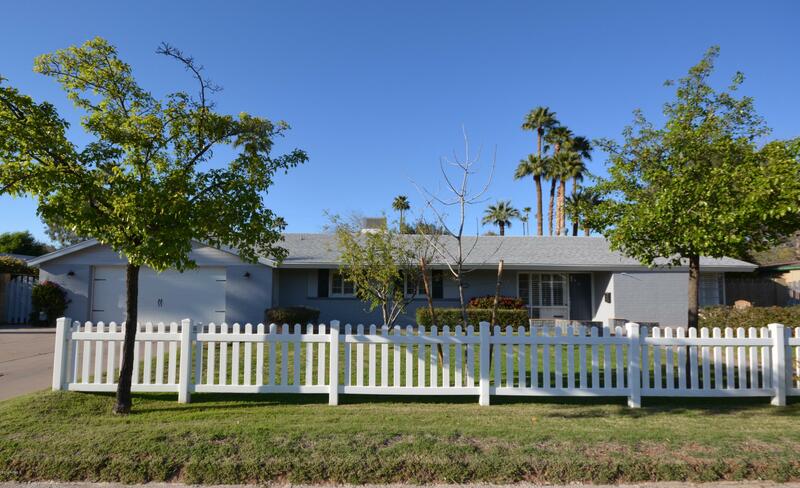 This story perfect home welcomes you in, with its white picket fence and Irrigated 15,263 lot. Step inside and enjoy the spill of natural light and open living space, with a Modern Farmhouse feel. Updated Kitchen with Shaker Cabinets & Farm Sink and Wainscotting are just a few of the charming details. Huge wi"